Reach us at info@ktpress.rw for general inquiries. You may also contact our Managing Editor Charles Kwizera at +250 783 605 147 if you wish to provide news tips or leads directly. 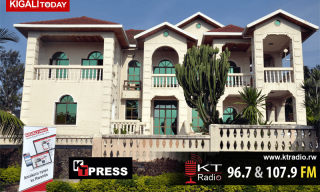 Follow KTPress on Twitter or Facebook. 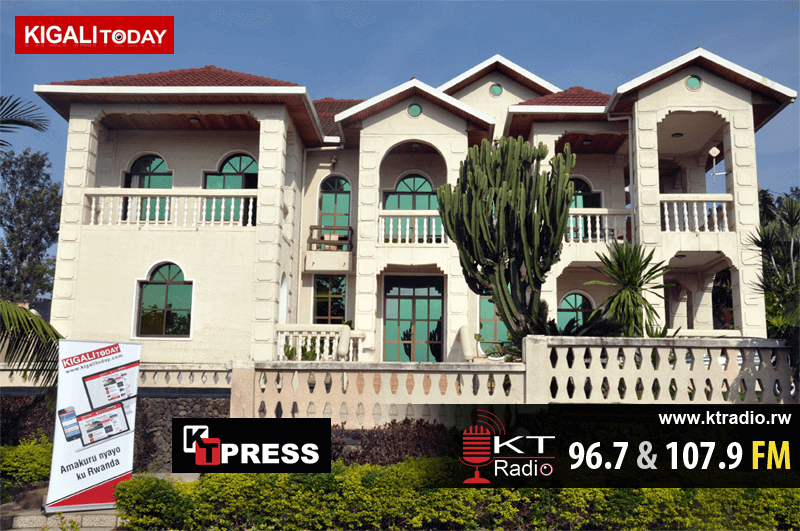 Many of KTPress’ journalists can now be reached through their Twitter handles; check the list to find an KTPress newsperson you would like to follow.